Concrete is one of today’s hottest interior design elements. This guide shows you everything you need to know to create your own concrete coffee table. Concrete furniture is the perfect addition to any minimalist or industrial design scheme. By bending concrete, you can integrate concrete into furniture, and a host of other ideas. 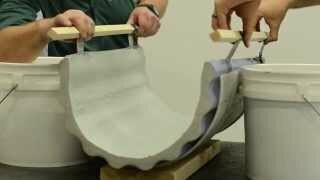 This video shows you how to bend concrete casting using Xtreme Series Precast. 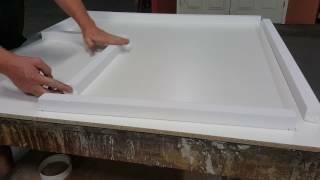 Casting your own countertop is a great way to save time and money! 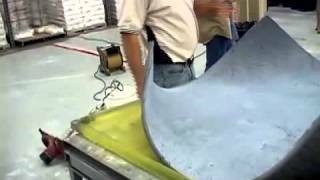 Watch this tutorial to see how you can get crisp, clean edges with just foam rails and tapes.